As I already forewarned, in my books Fall = pumpkin season. 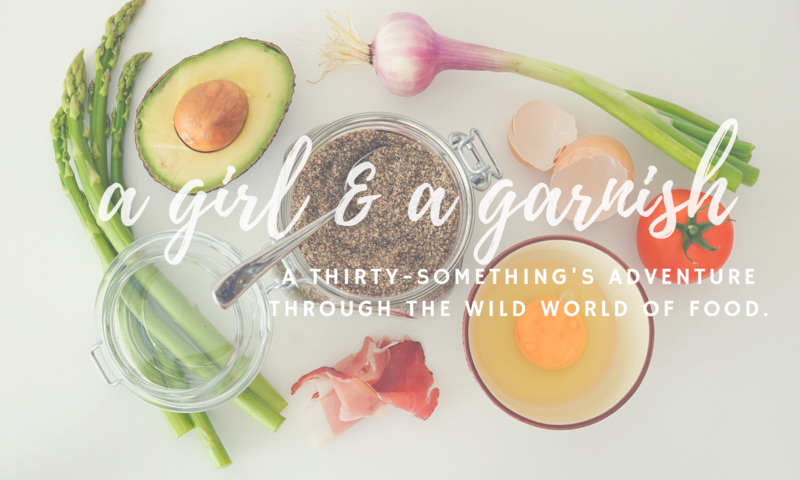 Although we are still dealing with record high temperatures in LA, I’m diving right into autumn in the kitchen – starting with these Pumpkin Pancakes. With some basic ingredients and in less than 10 minutes, you too can have a pumpkin breakfast feast! 1. 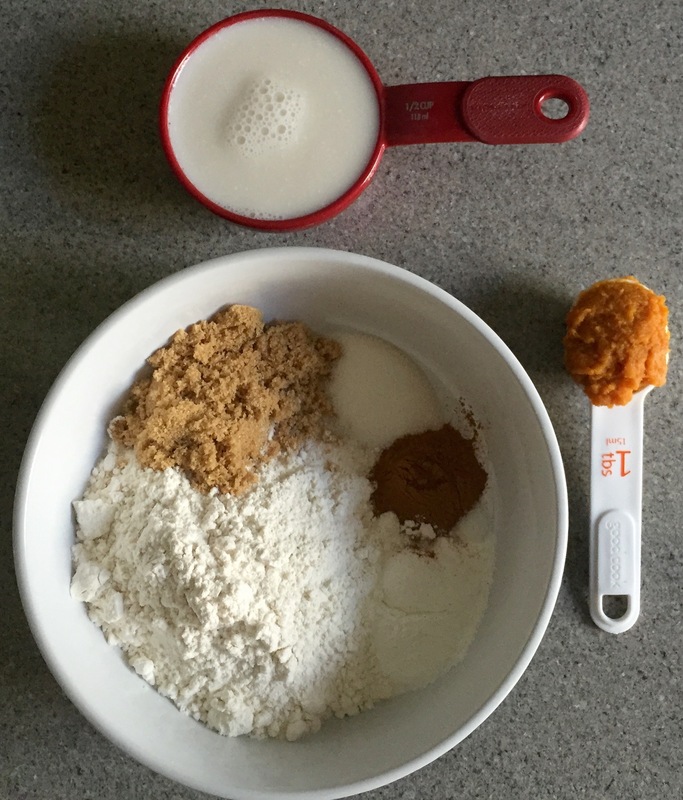 In a large mixing bowl, combine all dry ingredients. Stir gently until well combined. 2. 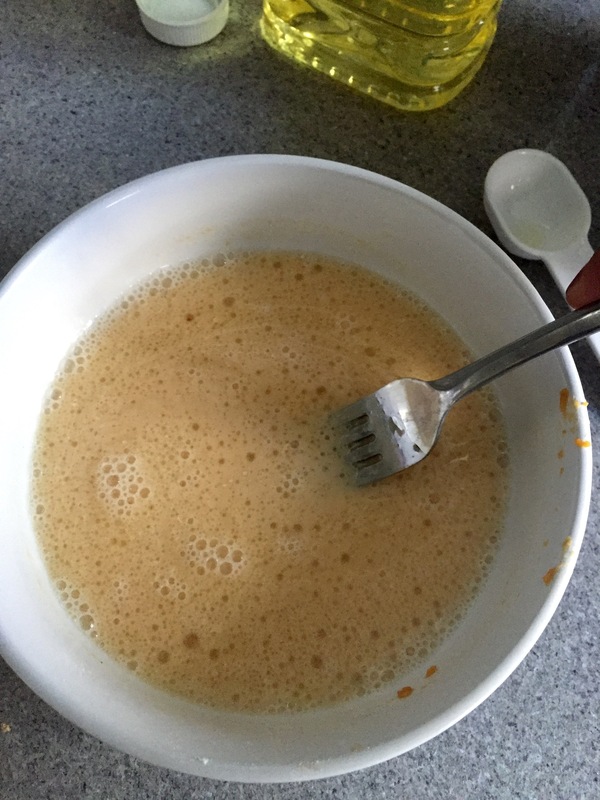 In a separate bowl, combine oil, water, milk, vanilla, and pumpkin puree. Whisk together until well combined. 3. 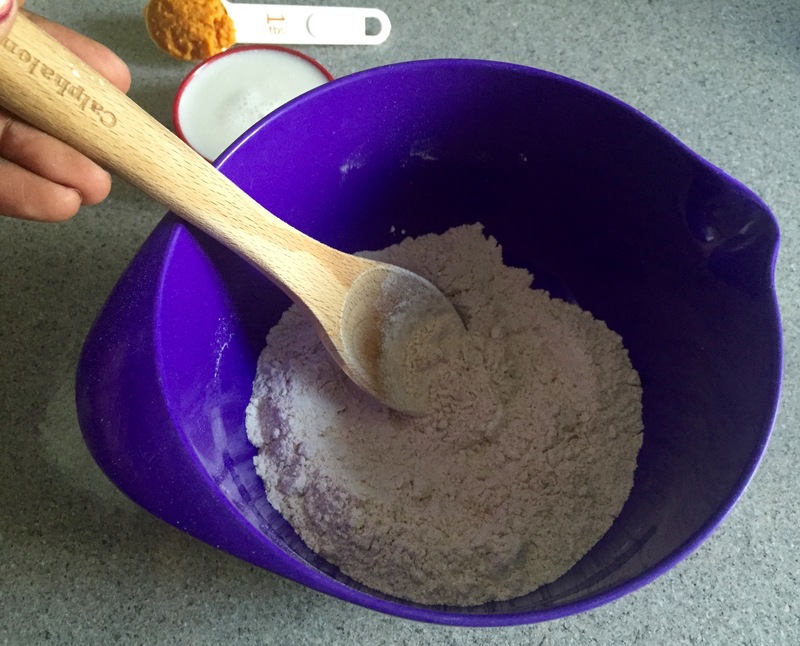 Add wet ingredients into the bowl of dry ingredients and mix together, until the mixture has few or no lumps. 4. 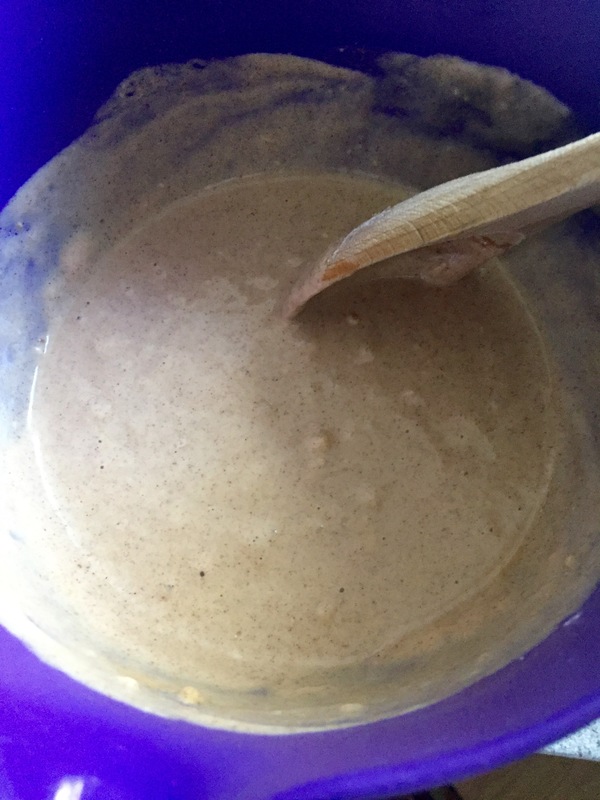 Pour batter – about 1/4 cup – into a well oiled skillet over medium-high heat. 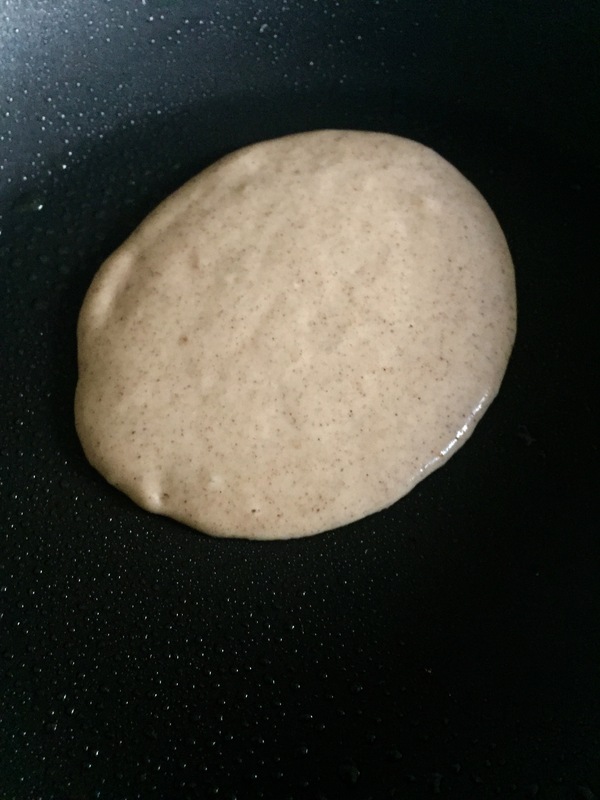 Let the batter cook until the pancake starts to slightly bubble and becomes firm. 5. 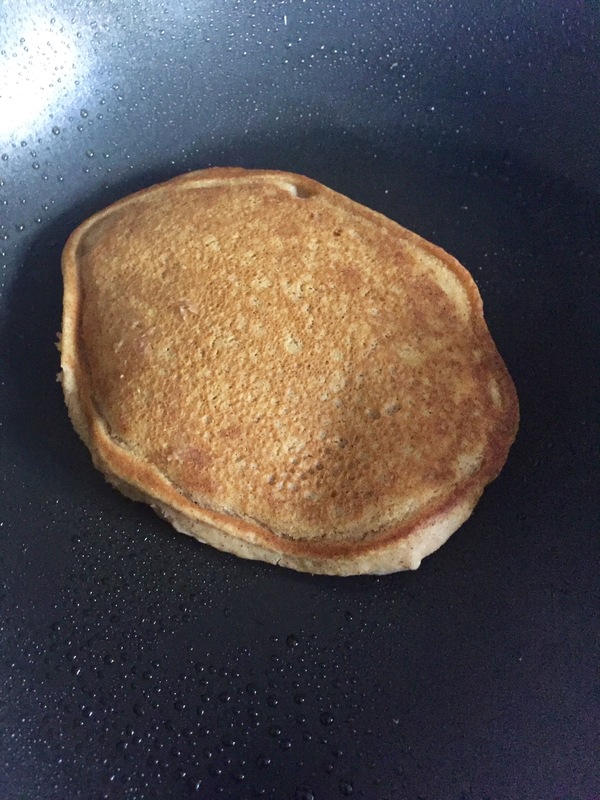 Carefully – and skillfully – flip pancake over to cook on the other side until both sides are golden brown. 6. 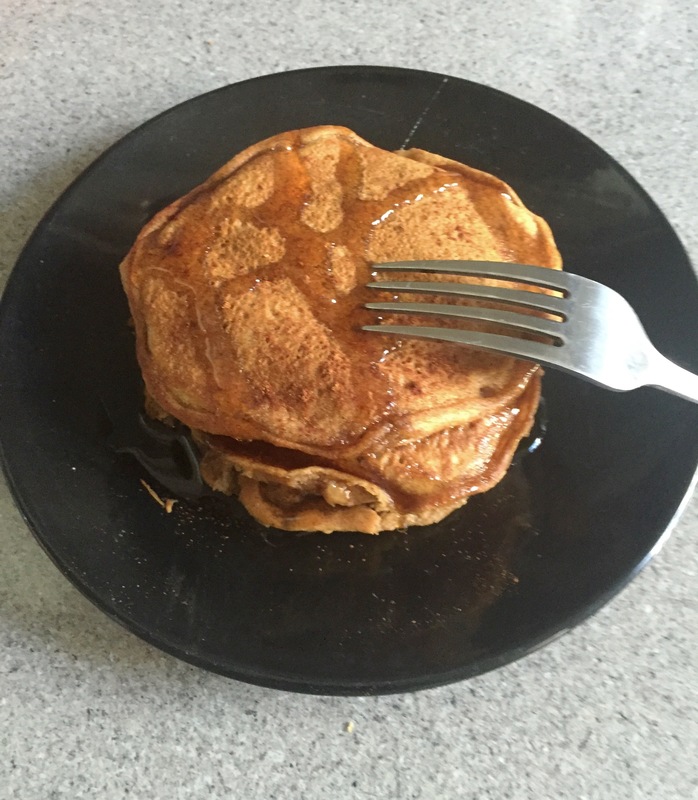 Top with powdered sugar, cinnamon, or maple syrup & enjoy!